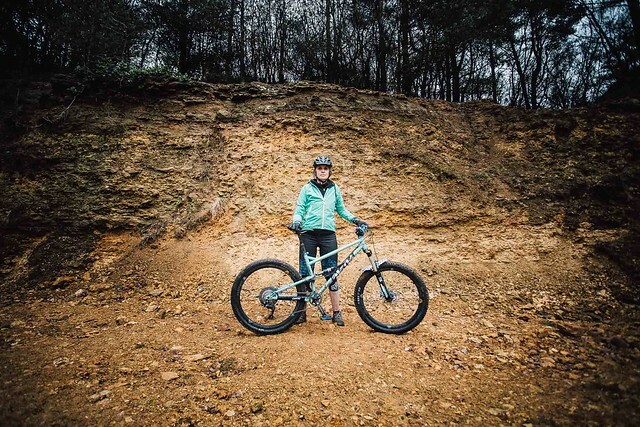 "I'll admit that I'm not the typical choice for a mountain bike ambassador. Unlike most ambassadors that are specific to mountain bike brands, I'm not a man. I've only ever won one mountain bike race (and that was distinctly local!). I'm not particularly brave nor exceptionally skilled at riding. I've never ridden across America, or Siberia, or even Surrey (which is where I live) for that matter. In fact the closest I have ever got to being an ambassador for anything before was handing round Ferro Rocher chocolates at an office party. Ha, ha." 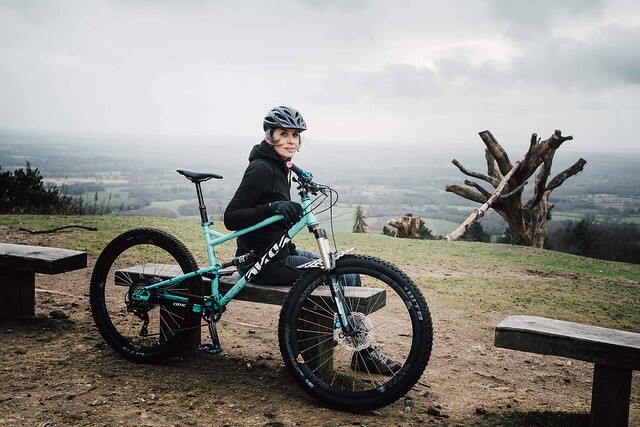 "Instead I am a journalist and a middle aged mum who happens to love riding my mountain bike. 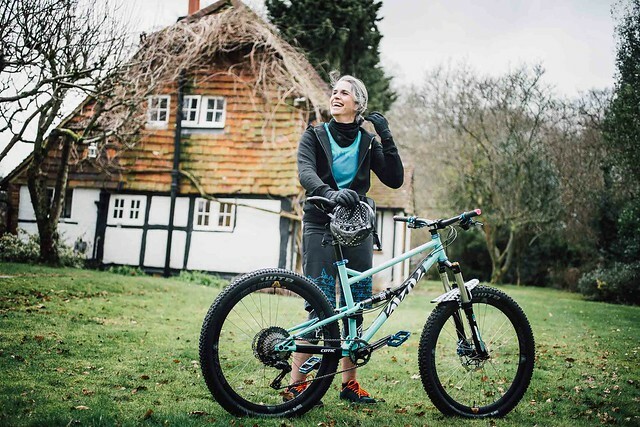 I also love talking about it - as well as issues that surround women's cycling - on Twitter, Instagram and in the cycling press (and on this blog, of course). I've spoken about women's cycling at the Cycle Show and Look Mum No Hands. I've been interviewed about women's cycling by the Daily Telegraph and the Sunday Times. Happily, other riders seem to want to share in my experiences. Someone who knows about such things told me that I have become an 'influencer'." 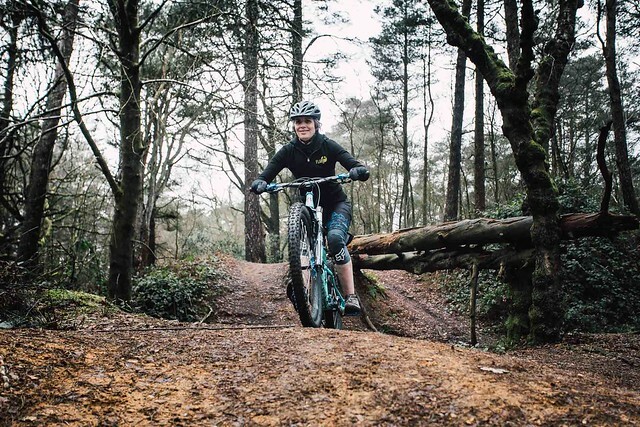 You can read what else she had to say on being a Cotic Brand Ambassador on her blog. Ben is a Lake District based one man media company, producing amazing outdoor sport photography and video. Ben will be riding his Rocket this year, producing photos and videos for us and generally being an all round lovely bloke. Exactly what a Brand Ambassador should be! Role: Razzing, travelling mostly sideways, photos, film and adventures. First bike: A mongoose California with Drilled Arayas, alternate red and blue cut outs. Current bike: An orange Rocket 27.5 with full stealth black out kit from Burgtec, Hope, Joystick and WTB! Favourite trail: Anything a bit cheeky. Dream trail: The bermed out river bed in Kamloops, from Seasons. Best mtb invention in the last 10 years: Dropper posts... for ultimate jibbing capability on every ride. Pick two cyclists from history to be your parents: My parents - and they're both still on bikes, every day! If you could be anyone for a day who would it be: Jimmy Chin, on any one of his epic filming adventures. If you could do another job for a day what would it be: Run/own a brewery... obvious reasons. What would be the title of your autobiography: "Didn't Sit Still"
One thing people probably won't know about you: The music of Taylor Swift is a guilty pleasure. What would you be doing if you didn't ride for Cotic? Still be dragging my old bone shaker round the local woods waiting for the next part to fall off.